Continuing this short little Disney break are the elephants in the Hollywood and Highland Center, themed to the movie ‘Intolerance.’ I would have liked to have taken this shot without so many people and signs and crap in it but there was literally no way around it.. 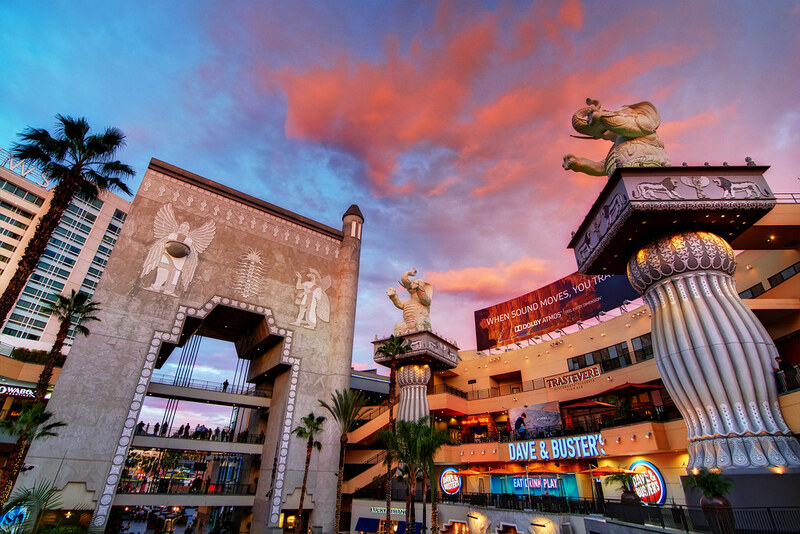 This entry was posted in SoCal and tagged Elephants, HDR, Hollywood, Intolerance, mall. Bookmark the permalink.